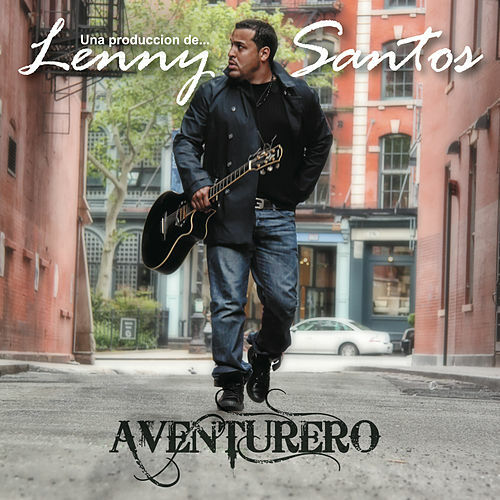 On his first post-group outing, Aventura's former guitarist flexes those producing muscles. Santos imagines a world where all Latin pop shuffles to the bachata beat (a not-so-unlikely future), bachata-fying artists of all stripes, from alt-rockers Elefante to pop diva Thalia. It doesn't always work: the softly busy sound doesn't meld easily with loud sonic textures (La 5a Estacion) or big voices (like Reik's belting). But elsewhere (Camila's track is lovely and Playa Limbo is a great reminder of why we need female bachateras), Santos' beats open up new sonic dimensions.